I am proud to announce my first Solo Show at Gallery Exposed in Carmel, CA on May 10th, 2019. 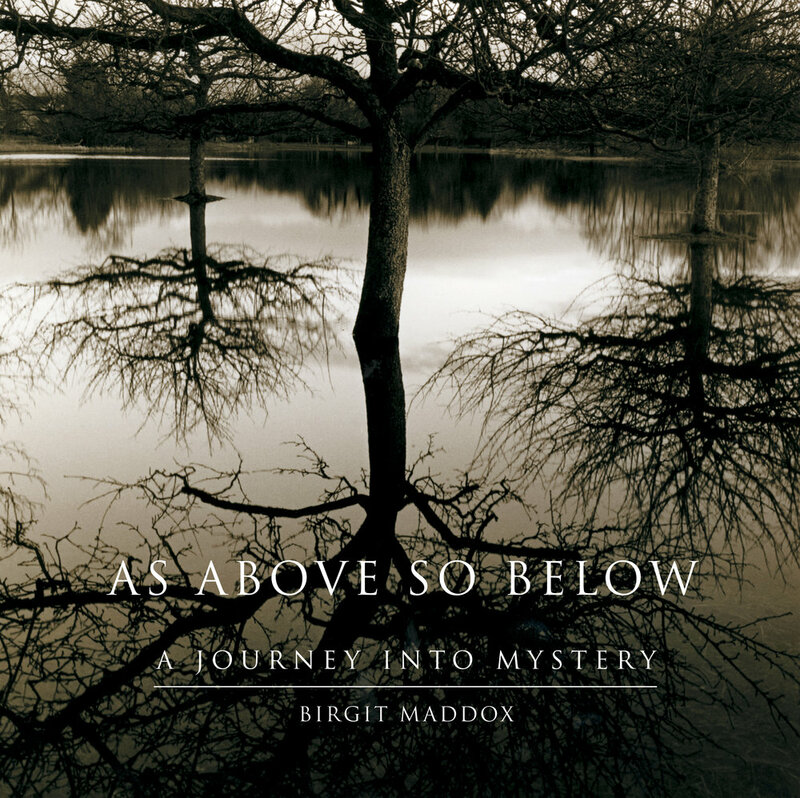 As Above, So Below, A Journey into Mystery taps into the power of the elements and what connects humanity with the natural world. It is a play between what we see and what remains hidden in nature and in human consciousness. Book of the show will be available at the show and for online purchase.